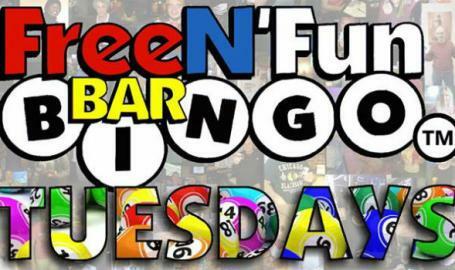 Bar Bingo Tuesdays starts at 7pm and is completely free of charge with a progressive cash jackpot between $3000 and $10,000 with great nightly prizes as well! We hope to see you there! !